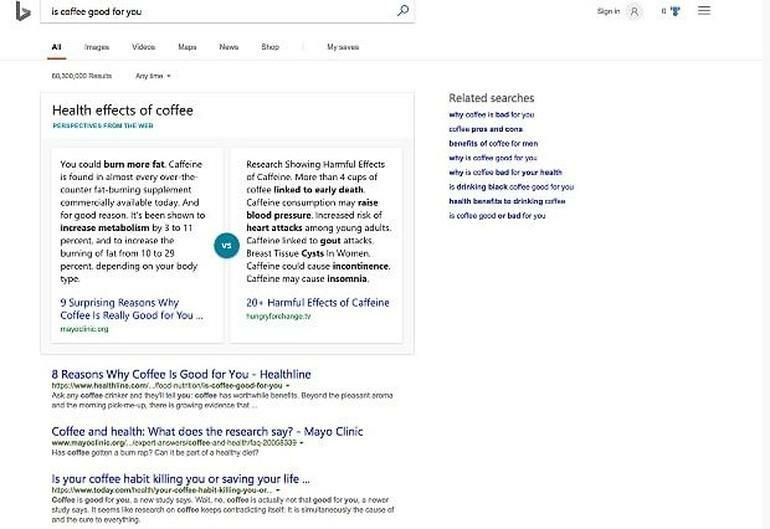 Microsoft which owns Bing; a web Search engine, Cortana; a digital assistant and office365 services has decided to make the above listed more powerful by adding more artificial intelligence features. This recent update was made known at a press and analyst event in San Francisco by some officials from the company when they showed off some of the incremental AI-powered updates it is introducing to these services. The company boasted of integrating AI-driven tech into its core products and services. Also Read»»POWERFUL! THE FEATURES OF RUMORED NEW MICROSOFT PHONE. The recently AI-powered features will make bing to display multiple viewpoints or results when a question is being asked. Just like asking whether driving a car at a high speed is dangerous will display multiple answers then it is now left for you to choose the answer that best suits you. The officials also hinted that the company is working on making Bing help people find information, even when they are not exactly sure how to search for it. Prompt guides will aid users in getting the needed information on what they are hoping to find, whether it be a name or model of a gadget. 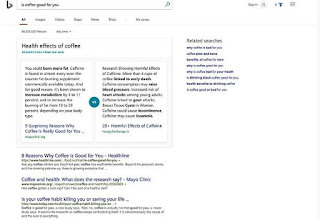 To further increase the versatility of bing, Microsoft decided to partner with reddit (a top ranking social media site where people ask questions and share their thoughts). The reason for the partnership is to add Reddit information to Bing search results. Also, Reddit's information including conversations, communities and Reddit AMAs (Ask Me Anything) sessions will be added in search results. Microsoft explains that it is using machine-reading comprehension that runs on Project Brainwave on Intel field programmable gate arrays to read, analyze and understand all this information and to validate answers across multiple sources. The team from Microsoft also said that it is using the idea from its bots like Zo.ai in helping figure out how to prompt users in their queries. Looking at the functions of AI in Cortana, Microsoft says that this will give the digital assistant the ability to sort emails and provide summaries of the most important ones from Outlook, Gmail and other accounts. According to Microsoft, the role of AI in Office 365 is to enable it make suggestions in Word documents and declutter users' inboxes. In order to analyze Excel spreadsheet data to create pivot tables, charts and other easy-to-digest analytical information, it has decided to introduce a preview of Office Insights that relies on machine learning. Microsoft also revealed that it is working on a new tool known as Acronyms that will be part of Word Online starting in 2018, which will sift through Office documents and emails to help users find definitions of acronyms specific to their companies. Tap -- a new feature in Word -- will help users to find relevant documents, spreadsheets and other relevant information without having to exit a Word document. 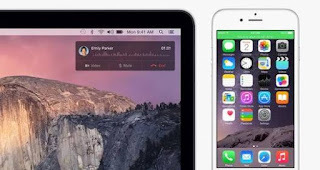 This will let users add a chart to a presentation without having to sift through email to find it.